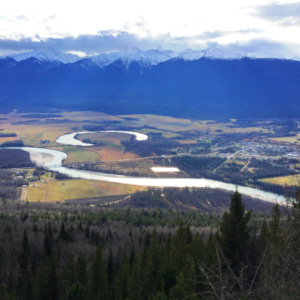 The Beaver (Holmes) River Recreation Site is located approximately 10 km east of McBride and is located on the east bank of the Beaver River. 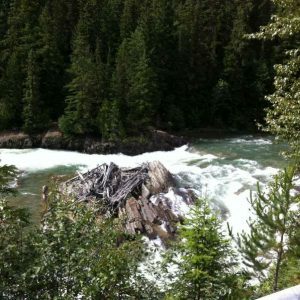 You can access the site by turning north off Highway 16 and travelling 1 km up the Holmes Forest Service Road. 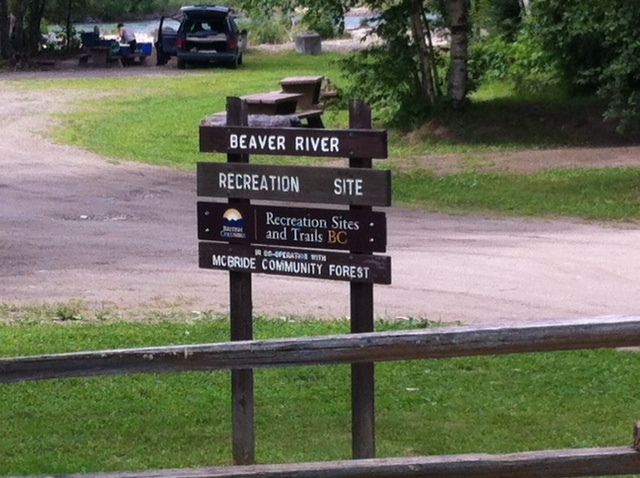 This recreation site offers 8-10 campsites (picnic tables and fire rings), an outhouse, firewood and garbage pickup during the summer months.